The dazzling Xiaomi Redmi 6 has a 5.45" Full Screen Display with 1440x720 resolution, which means that you get a bigger screen and therefore a much better view. It is equipped with the all newocta-core Mediatek Helio A22 processor with 12nm technology and reaches up to 2.0GHz, that makes multitasking exceptionally easy. It has 3GB RAM and 32GB ROM, expandable up to 128GB with microSD. You can take spectacular photos with the 12MP + 5MP AI dual camera, with PDAF phase focus, ƒ/2.2 aperture lens, Beautify, Scene selection and much more. 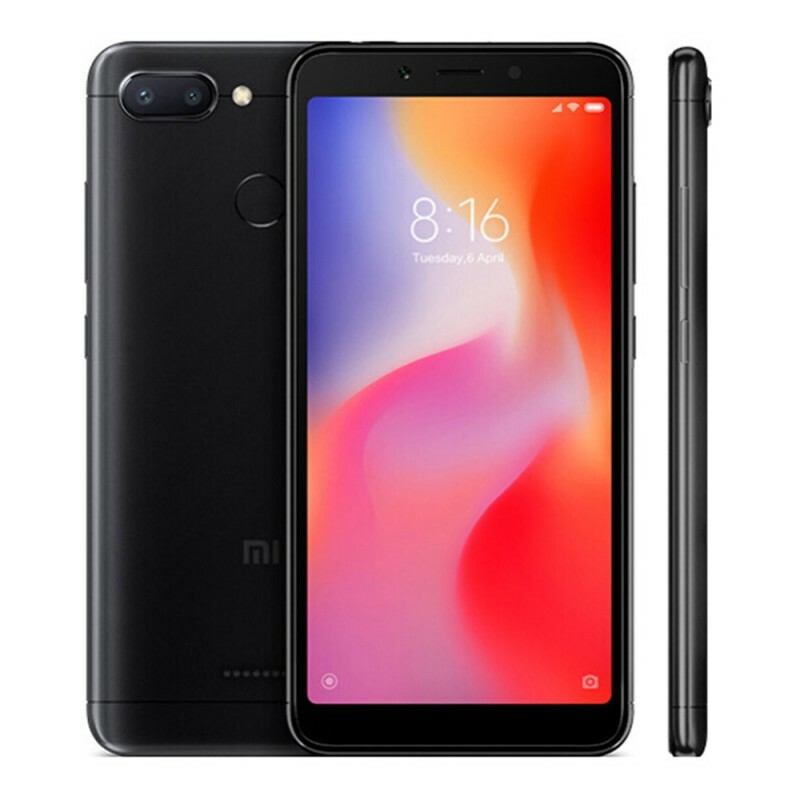 On the front, the Redmi 6 features a 5MP camera with 1.12um pixels and ƒ/2.2 aperture lens and AI face unlock feature. The operating system is MIUI 9 based on Android 8.1 Oreo. 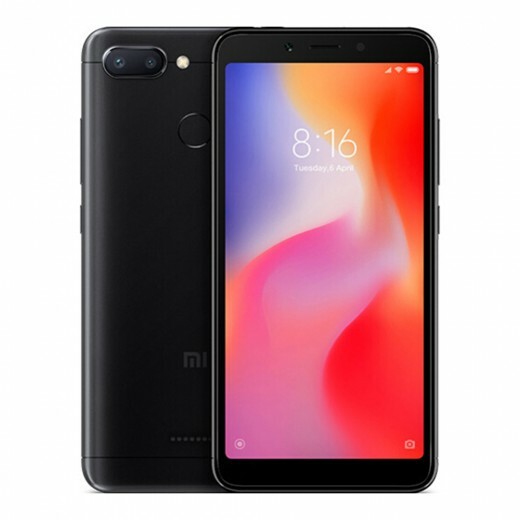 The international version of the Xiaomi Redmi 6 is presented with an Official Global ROM with multiple languages and Google Play Store.